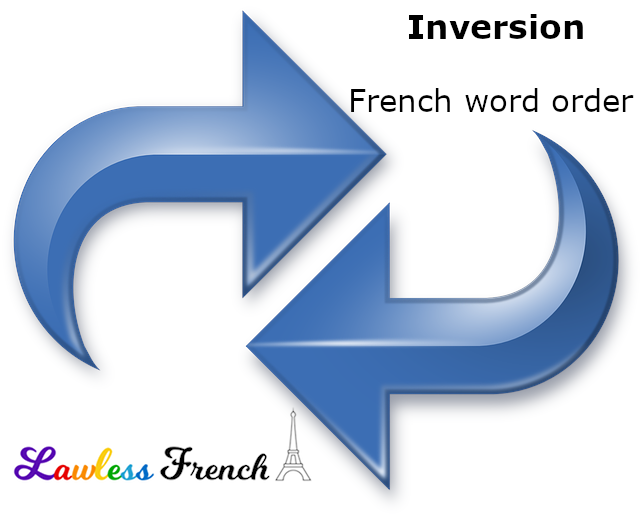 Inversion with the first person singular je is a little trickier than with other subject pronouns. It’s also very formal and therefore rare, so one of those grammar concepts you need to recognize but not necessarily use. The je conjugation of -er verbs normally ends in e instable, but when it’s inverted, this is no longer the case: -e must be pronounced, and this is indicated by the addition of an accent. Traditionally, this was an acute accent (é). Pensé-je vraiment qu’il chante bien ? Do I really think he sings well? Parlé-je trop fort ? Am I speaking too loudly? However, since the final letter in this construction is always pronounced [ɛ], in 1990 the Conseil supérieur de la langue française recommended using the more accurate grave accent (è) instead. So today, both accents are allowed. Pensè-je vraiment qu’il chante bien ? Do I really think he sings well? Parlè-je trop fort ? Am I speaking too loudly? In addition, the e instable at the end of je is mute, so the pronunciation is in effect pensèj [pã sɛʒ] and chantèj [ʃã tɛʒ]. Ai-je bien compris ? Have I understood correctly? Dois-je tout faire moi-même ? Must I do everything myself? * Puis is a special conjugation of pouvoir that is found today only in je inversion.